The craft beer revolution is booming. Yet, with increasing numbers of breweries throughout the United States and the world and a slowing craft beer market, competition for tap room visitors and retail shelf space is becoming competitive. It is because of this that beer tourism and beer marketing are now of strategic importance. 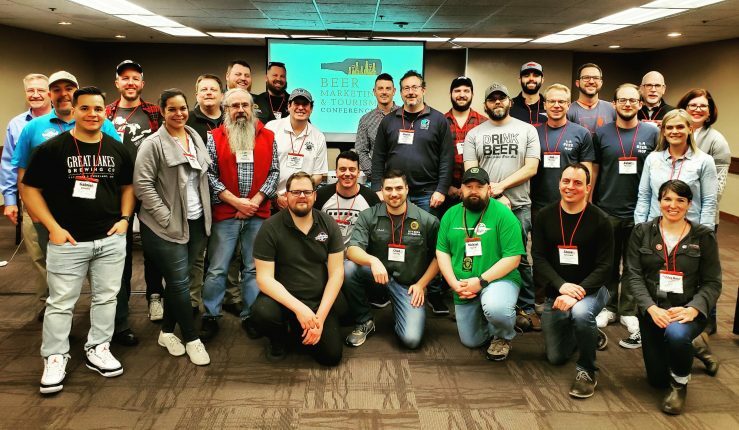 The Beer Marketing & Tourism Conference (BMTC) provides hard information about the important and growing functions of beer marketing and beer tourism that you can bring home to both grow and improve your local offerings. Attendees will include breweries, brewery guilds, Destination Management Organizations, tour operators, bloggers, and media. 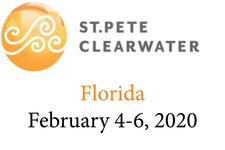 Beautiful St. Pete/Clearwater, FL is the perfect location for this conference. Come join your peers on February 4-6, 2020 at the 4th annual Beer Marketing & Tourism Conference.